Stepwise exclusion of other possibilities enabled the researchers to prove that the cause for this memory is a change in the use of DNA-packaging molecules. DNA is wrapped around proteins called histones, and the variety of histones and their modification determine whether or not a certain stretch of DNA can be accessedquickly. After the first encounter of interferons, the fibroblasts swapped the type of histones around which the roughly 1,000 up-regulated genes are wrapped, enabling these genes to be activated faster. 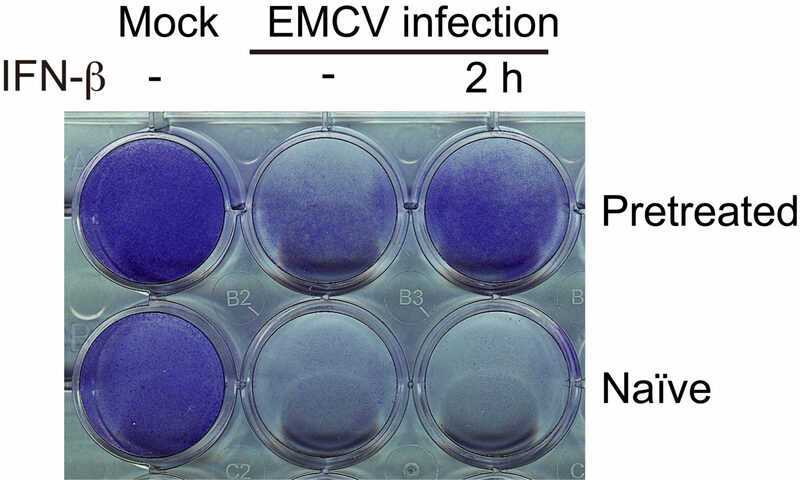 The group showed that this modification was conserved even through multiple cell divisions. 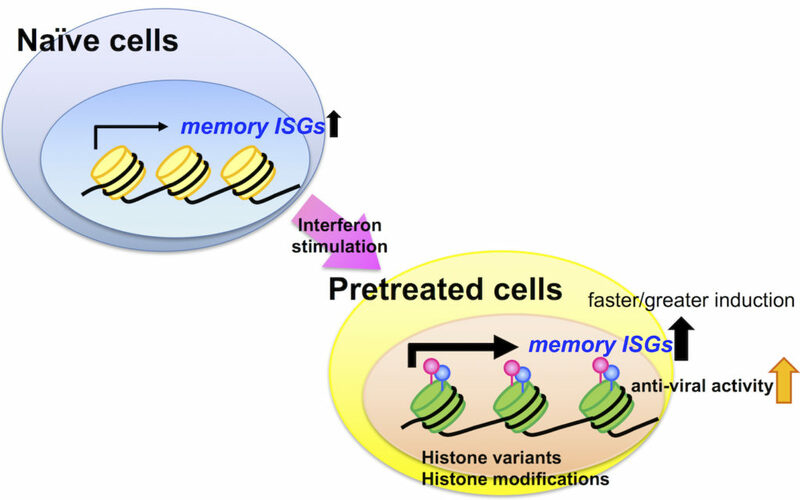 Kamada R. et al., Interferon stimulation creates chromatin marks and establishes transcriptional memory, Proceedings of the National Academy of Sciences of the United States of America, September 25, 2018.